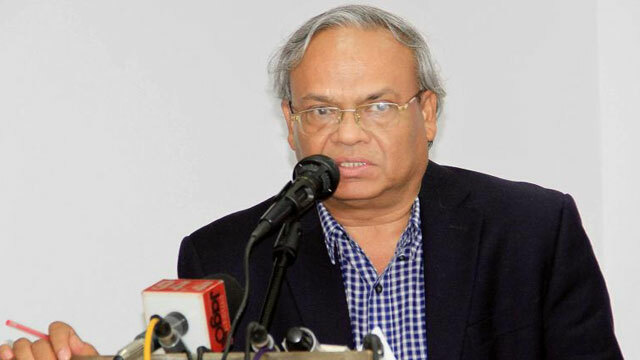 Dhaka, Dec 7 (Just News) : The BNP on Thursday alleged that a level-playing field for the candidates of all parties is not yet created in the election to Rangpur City Corporation. The opposition party blamed the ruling Awami League’s mayoral aspirant for repeatedly violating the election code of conduct. `The election commission is not taking any action against Awami League nominated mayoral candidate in the Rangpur City Corporation polls though he has repeatedly been violating the electoral code of conduct. But the Commission is regularly warning the BNP's candidate,' said BNP senior joint secretary general Ruhul Kabir Rizvi. He demanded that the EC will create a healthy atmosphere in Rangpur for a fair balloting, and deploy army with magistracy power.